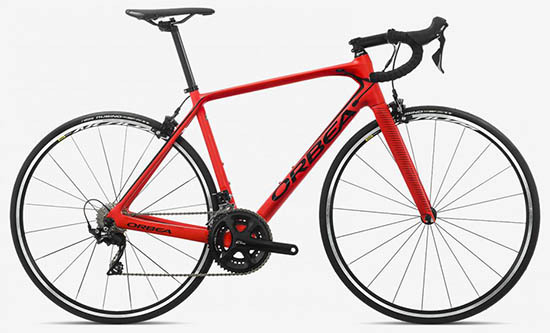 Today, we are going to review another bike from Orbea, the Laufey 27+ H30 (Previously Orbea Loki). We have been getting many requests to review this bike, and finally, we have it today. 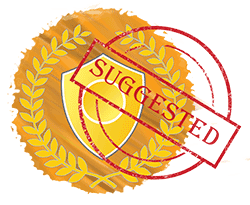 Keep the review requests coming! The heart of a bike is always the frame. 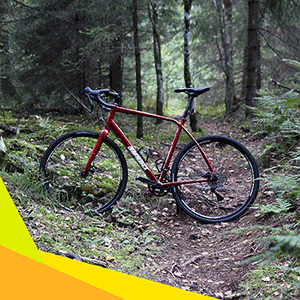 If you can choose a frame that is perfect according to your need, you are going to love riding your bike. The Orbea Laufey 27+ H30 comes with a triple butted hydroformed alloy frame. That is an advantage than other double butted alloy frames. Triple Butted frames are lighter between the two. Who does not want a lighter bike? 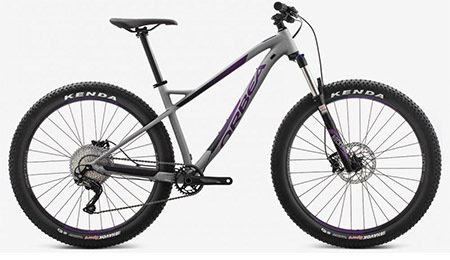 Moreover, the bike also comes with a unique double duty 29″ & 27.5+ design. You can pair any 27.5inch or 29-inch tires with this bike. For people who like flexibility, it is a significant advantage. For example, I do not always like to ride 29” as it requires more power to peddle. It can be an excellent addition for fun times. The bike offers internal cable routing for the drive train and dropper posts. Therefore, you do not need to bother about cleaning the bike every single day. 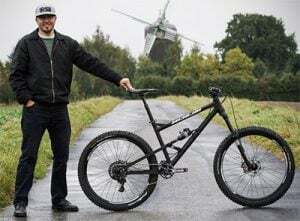 Orbea has chosen the best in the class fork for this bike. RockShox is arguably the best fork maker. Orbea has equipped Laufey 27+ with RockShox Recon RL 130mm Air Fork. You should know by this time that air forks are better than spring forks. (On the downside, air forks are costlier). The air chamber allows more room to experiment with more compression. The RockShox Recon showed fantastic shock absorption and great response when we tested it. Also, the 130mm travel gives you enough reception for even the worst roads. You can even lock out the fork if you are going on city streets for higher speed. The bike provides OC-Custom PWI Charm-TT Boost with 32t crankset. If you are planning to use the cycle for the next few years, you have to have a crankset that can withstand time & rough usage. These are cold forged solid crank arms complemented with a steel spindle. The crank comes complete with a steel Shimano bottom bracket, and CNC finished AL7075 stamped chainrings. The Shimano bottom bracket should work well in dirty and muddy condition if properly taken care. The third most important feature of a bike is its shifters. The industry has silently given Shimano a nod, but SRAM is also quite popular in this aspect. Orbea Laufey comes with Shimano Shimano SLX M7000 shifters. Shimano SLX is the latest and one of the best shifters in the market. You can expect a smooth gear shifting experience without any hiccup. The new shifters feature an improved vivid index mechanism. It reduces your shift effort with the help of low-friction OPTISLICK cable. Shimano SLX M7000 GS Shadow Plus is used as the rear derailleur. The M7000 is the flagship series of Shimano. The performance is top-notch on this one. Hate flat tires? Want to try tubeless wheels? 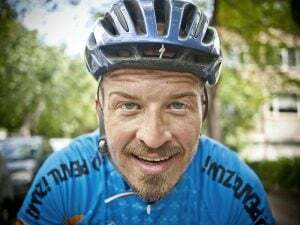 With Orbea Laufey 27, you can. It’s not written but it will work! Orbea has executed a beautiful merger of technology and traditional biking. You can try both tubeless and traditional wheels with this bike. Again, who does not love to have options in hand? For tires, Kenda is our favorite brand. 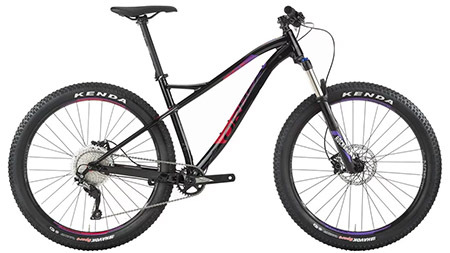 I enjoyed using their inexpensive Kenda Havok 27.5×2.8″ tires. You cannot go wrong with these tires! Shimano also handles the brake system. 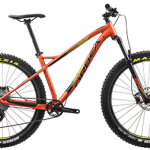 The bike uses Shimano MT201 Hydraulic Disk Brake. I have used Shimano’s mechanical disk brake for years, and I loved them. MT201 is used by many bikes in this range too. So, you do not need to worry about the brake system either. We are pretty sure; it will provide a stable performance. 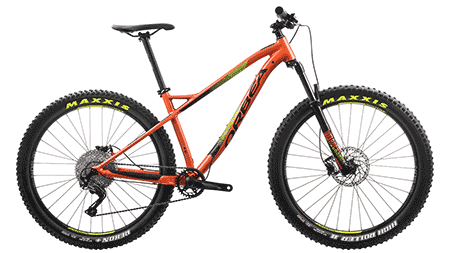 On the whole, the ORBEA LAUFEY 27+ H30 is an excellent bike for this price. I loved their frame geometry. Moreover, being able to use both 27.5” and 29” is a plus for me. Also, going tubeless is also a major selling point of this bike. This is a great bike for off-roading, and I would love to use it. The only downside is the weight. The weight measures about 31lbs. I would have loved more if it was under 27.9 lbs. Nonetheless, it is a great buy for the price!